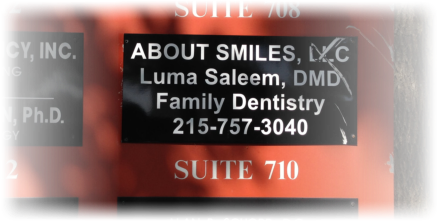 Langhorne dentist, Dr. Luma Saleem, and her team are enthusiastically devoted to maximizing the comfort of every patient, and we are confident that every experience in our office will be pleasant, relaxing and effectual for meeting your oral health needs. 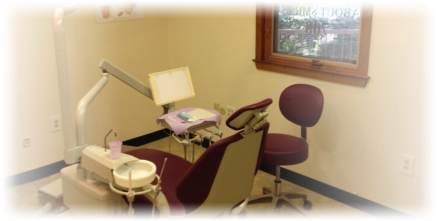 Our patients return over and over again not only for our personalized service and dental proficiency, but also because we specialize in providing minimal or no needle pain during treatments. 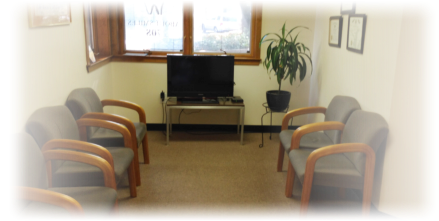 We listen carefully to all patients, hear their concerns, and then clearly layout all treatment options available. 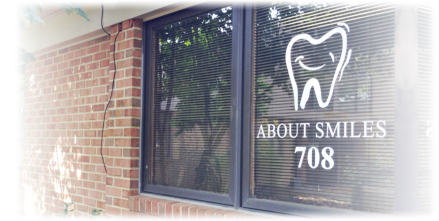 We want to help you make the right treatment decisions with your budget and health in mind, though we believe that all dental care should be accessible and affordable to all patients. 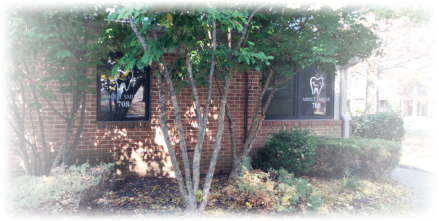 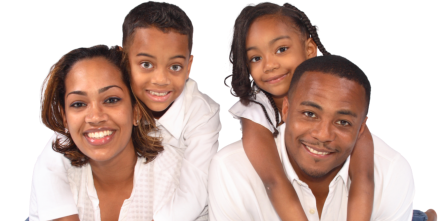 We offer special rates for the uninsured, and our prices are generally less than those of other dentists. 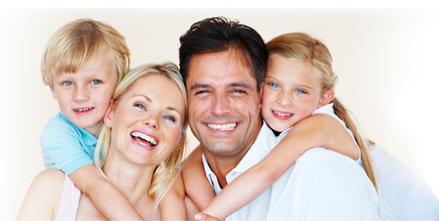 Be sure to ask about our low cost insurance plans at your next visit.